Salvage Station is proud to announce that Laura Reed, Santos Glocal Soul, and Dr. Get Right will be performing at their 1st Annual New Year's Eve event on Saturday, December 31st. The event will kick off with live music from Santos Glocal Soul (7-9pm) and Laura Reed (9:30-11:30pm) followed by a champagne toast at midnight. Dr. Get Right will close out the evening with a dance party. Tickets for the event can be purchased in advance online for $8.00 at the door on the day of the event for $10.00. Laura Reed, a South African born, Nashville and NC based singer and songwriter, has become a global success story with her seductive, signature vocal style, her thought-provoking lyricism, and powerhouse live presence; But the insightful artist feels like she’s truly arrived with the release of her acclaimed, aptly titled solo debut album, The Awakening. 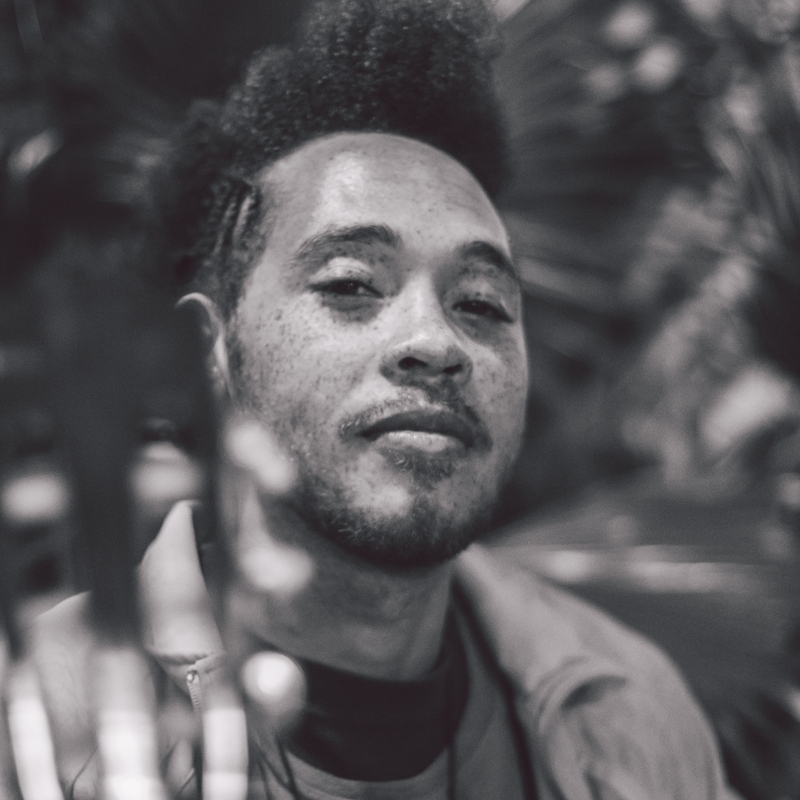 Poet, Soul Singer, Songwritter, Cultural Organizer, father, and Innergy Artist, Santos extends his journey aimed at Collective Change Through Self Transformation with song, poetry, breathe, and movement. Let's come together and CREATE to change the world! The GlocalSoul is comprised of local, regional, national, and international like mind and like vibe artists of diverse genres positively impacting their commUnities and living the values they promote through their artistry. Spreading local love worldwide!